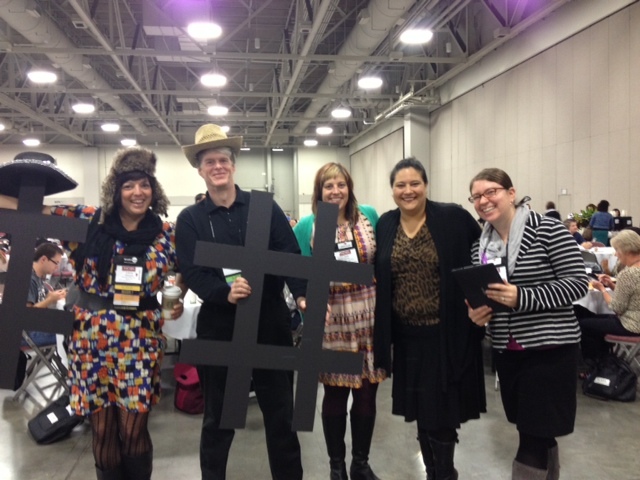 #AdvTech at #nacada13…More Than Just a Hashtag! Consultation for the NEW #nacada13 mobile app via Guidebook = awesome! High five to the #nacada13 Social Media Team – fine job tweeting, blogging, photog-ing, and more! We set goals & planned for the next year all across NACADA in a strategic way. Go assessment! The #AdvTech Commission won MOST CREATIVE at the Commission & Interest Group (CIG) Fair Breakfast! See what happens when you PUT A HASHTAG ON IT! See how we got active with our hashtag at #nacada13. Thanks to our Toby Deutsch (@freestyl321) & our #advetch steering committee for their brilliant ideas! CONGRATULATIONS to our very own NACADA Commission & Interest Group Division Service Award winner, Paul Cox (@peacox). We appreciate ALL THAT YOU DO for #acadv & #advtech. Thanks! Are you interested in getting involved with the #advtech commission? 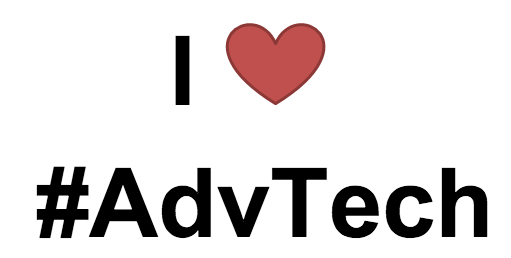 The #AdvTech NACADA Technology in Advising Commission Sign-up for 2013-2014 is still open http://bit.ly/advtech13. Please complete this form to let us know HOW you want to be involved this year. 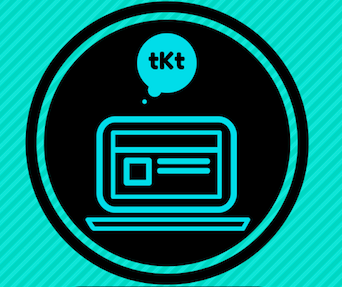 Talk to our #advtech steering committee leaders if you have questions, ideas, or suggestions for our commission!